Apple is wading into uncertain territory with its smartwatch, which is an entirely new product category for the company and one that doesn’t seem immediately necessary for most people to buy. Though the same could be said of pretty much any tech gadget, the Apple Watch’s high price point—some models cost as much as an entry-level car—has many people asking: Why do I need one? Well, you don’t, according to early reviews from the New York Times, Wall Street Journal, Bloomberg, and other mainstream outlets. But that doesn’t mean you won’t want one. Apple opens up preorders for Apple Watch on Friday, so these advance looks at the watch from major publications are designed to show everyone why the Watch is worth buying. And for some, it might not be. But these early reviews indicate that the Apple Watch is a beautiful, useful device, even if it’s not a necessity. Other reviewers noted that the Watch is thicker than expected, but the display is gorgeous and easily beats out other smartwatches on the market. 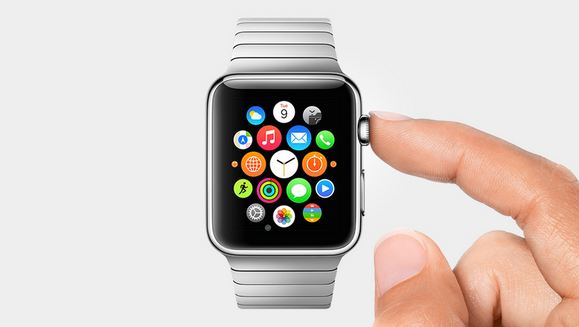 The Apple Watch's user interface requires new gestures that take some getting used to. 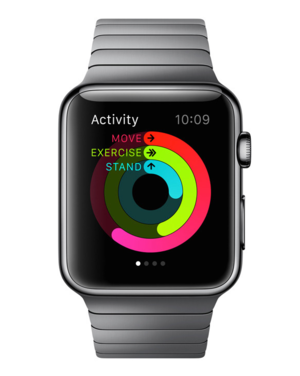 The Apple Watch tracks your activity as promised, but it's unclear how it stacks up to advanced fitness trackers. Few reviewers actually put the Watch through its fitness paces, so we still have a ton of questions about using the Watch as a fitness tracker that we’ll answer when we buy our own on April 24. Because the Watch relies on the iPhone to grab updated information, third-party apps can run sluggishly. We'll have our own review of Apple Watch very soon, so stay tuned.